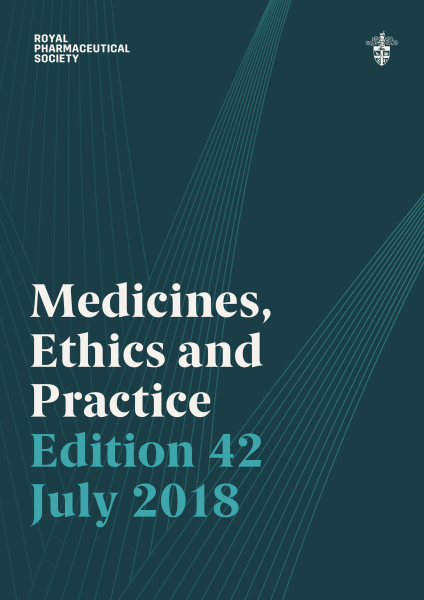 As part of our mission to put pharmacy at the forefront of healthcare we're behind many of the most respected and popular publications in pharmacy, including the Pharmaceutical Press and the Pharmaceutical Journal. Practical, day to day advice on ethics and practice. The BNF is the unrivalled guide to prescribing, dispensing and administering medicines. Unrivalled guidance on prescribing, dispensing and administering medicines to children. Online access to the expertise of the world’s leading scientists, experts and researchers. 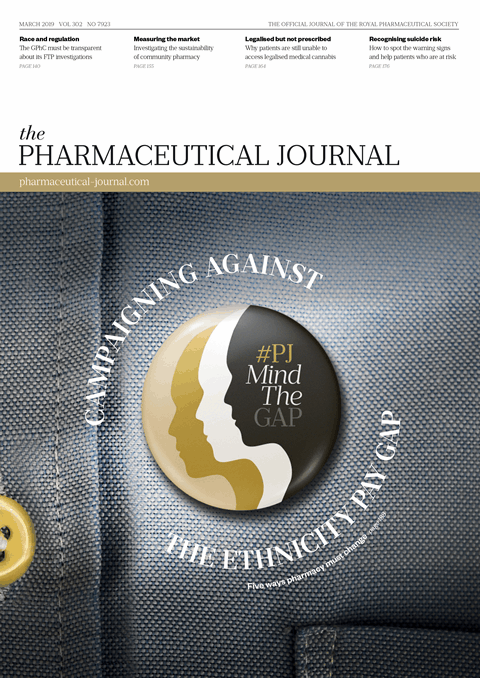 The latest news, opinions, and research in pharmacy. Comprehensive guides and advice to help you practise at your best. Drug recalls, safety updates, legislation and new guidance or standards. Find out more about the Pharmaceutical Press. you get at least 25% off all titles.